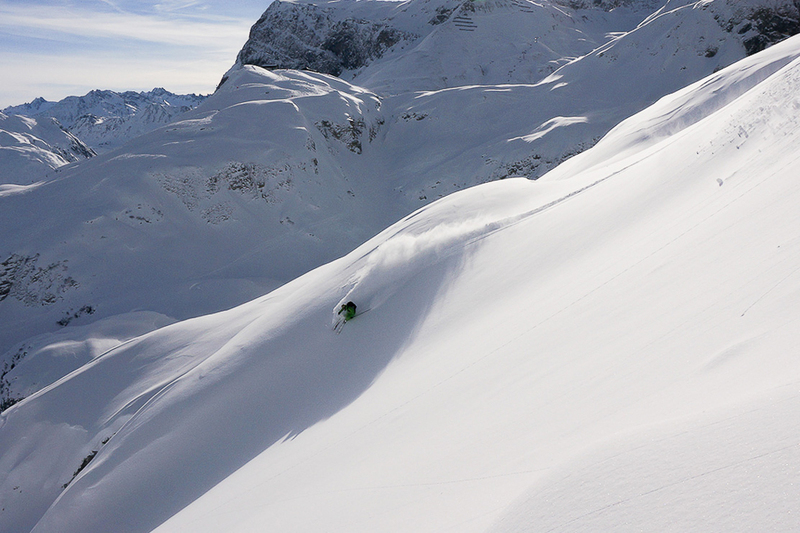 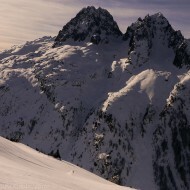 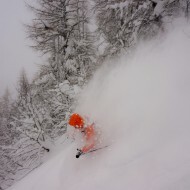 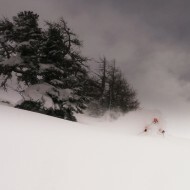 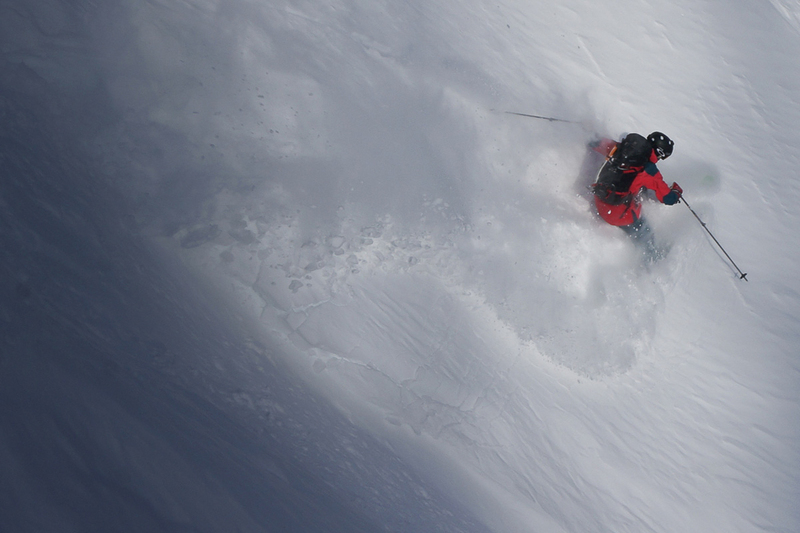 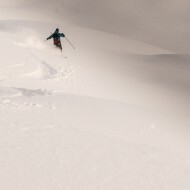 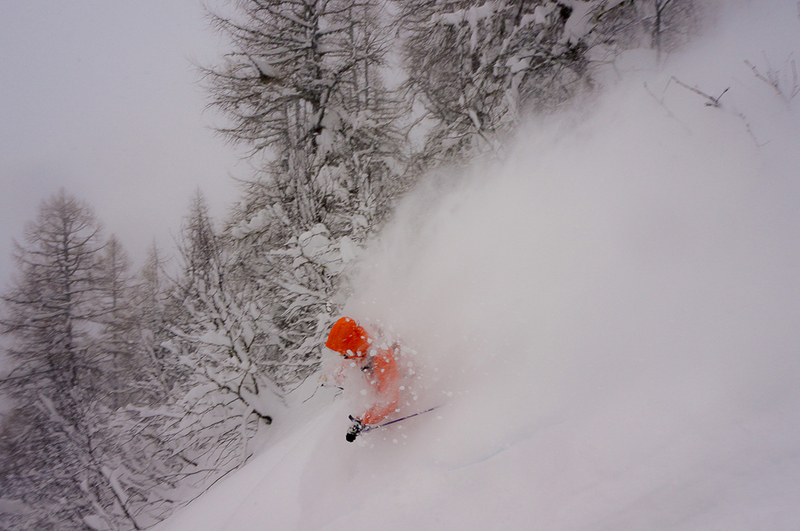 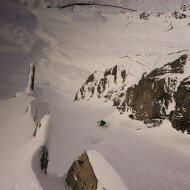 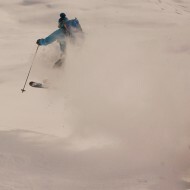 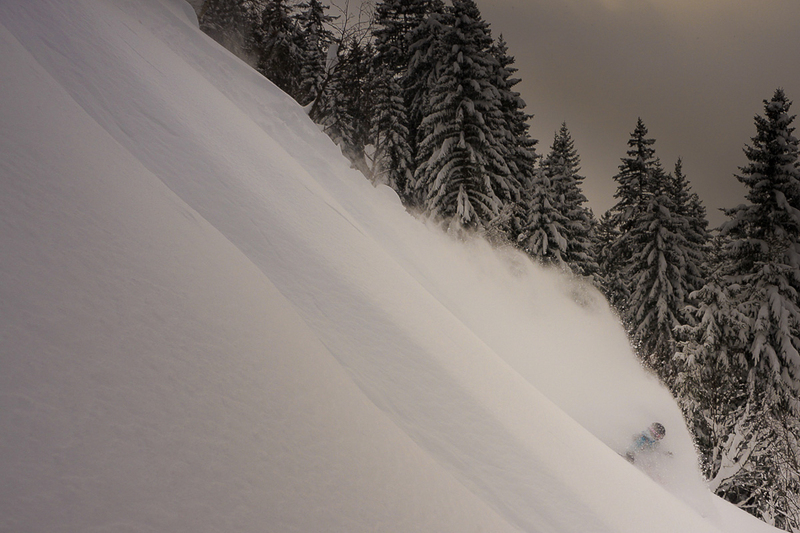 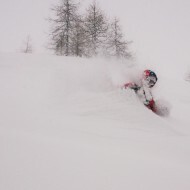 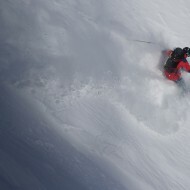 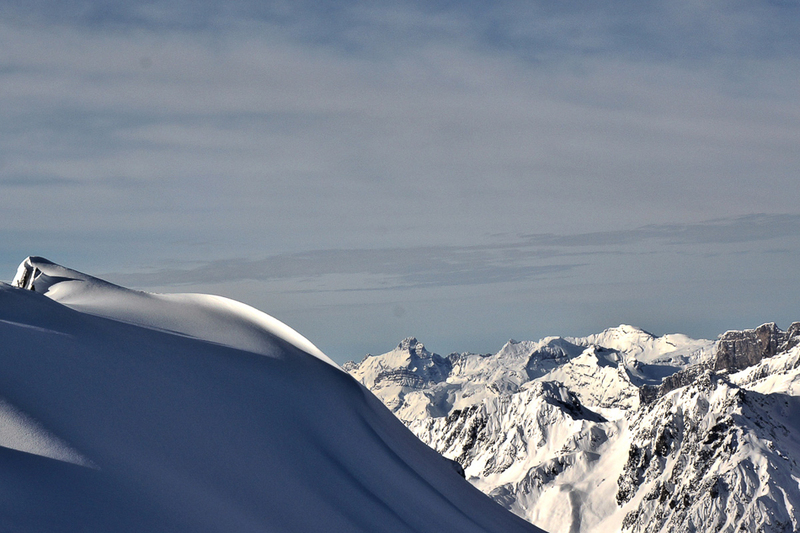 Most years December offers early season powder skiing in the Alps. 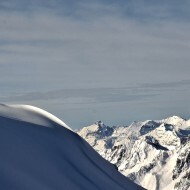 Lifts are open from end of November, and before Christmas the mountains are skied mostly by the locals. 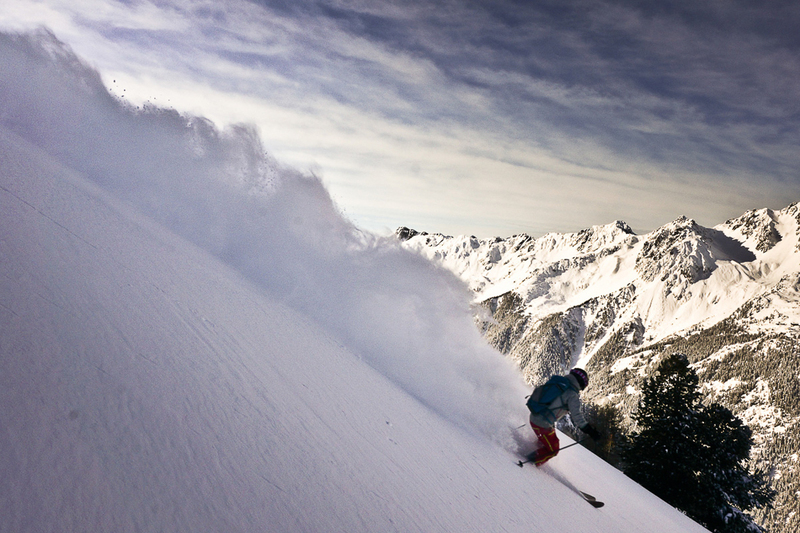 A relaxed atmosphere still inhabits the most popular ski resorts in the Alps. 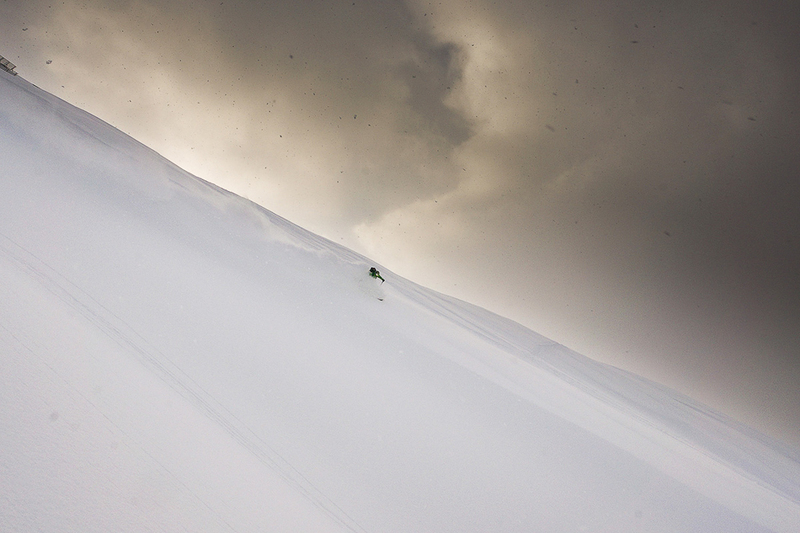 You make fresh tracks in peace. 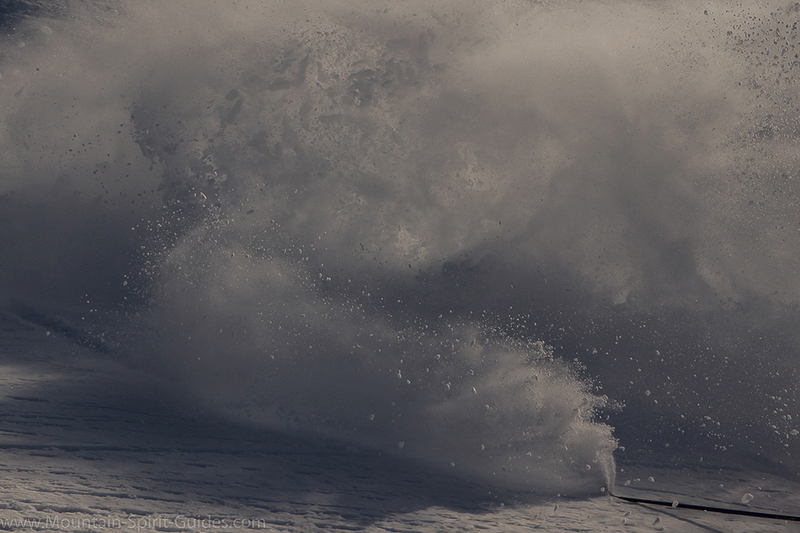 However you need to be flexible. 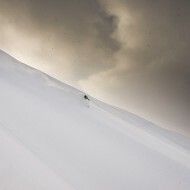 The snow-cover is variable and we need to go where the snow is! 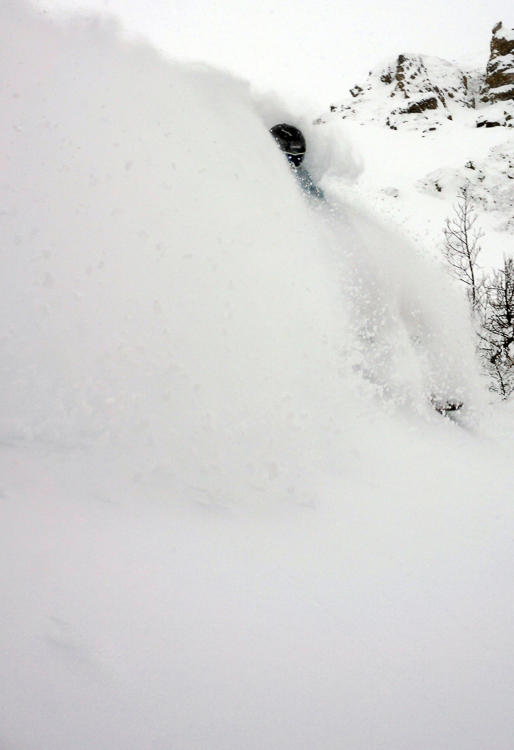 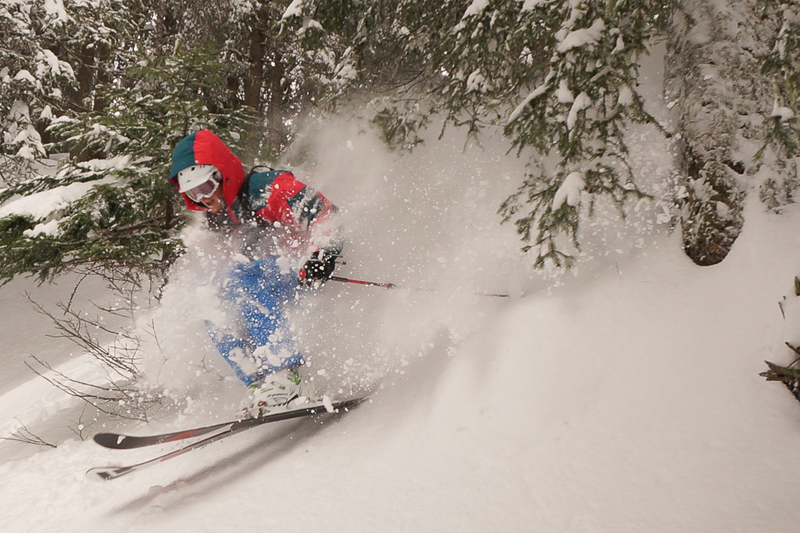 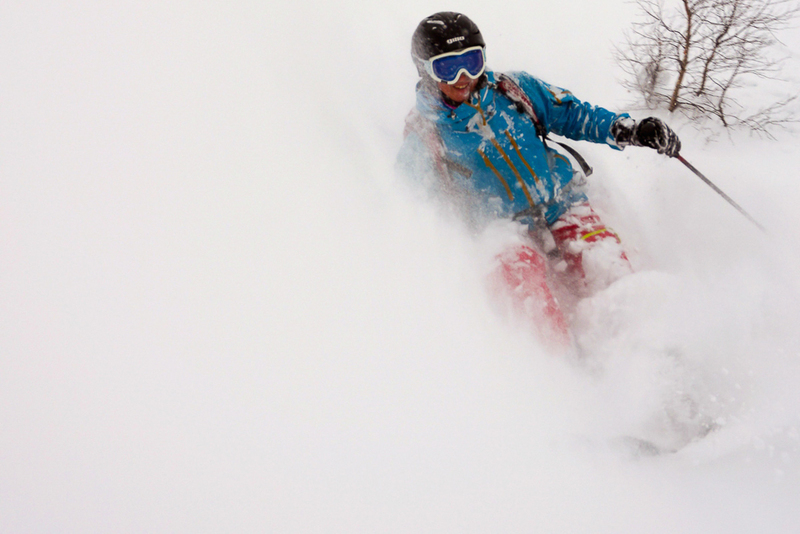 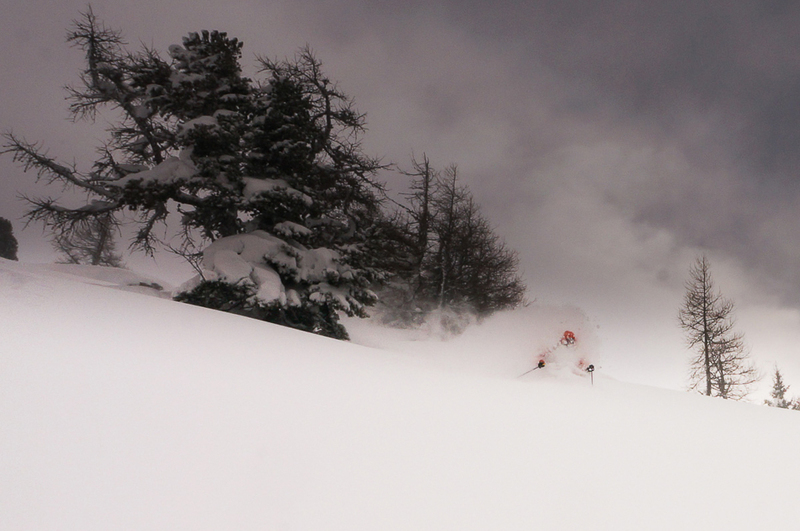 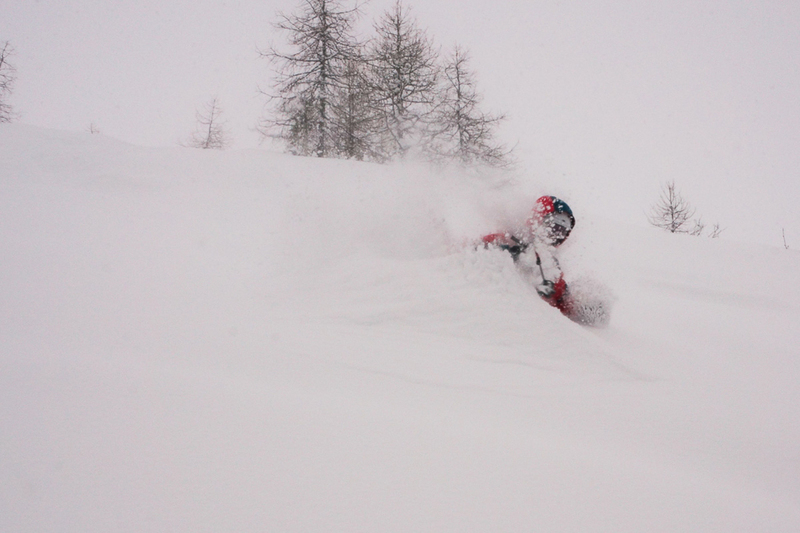 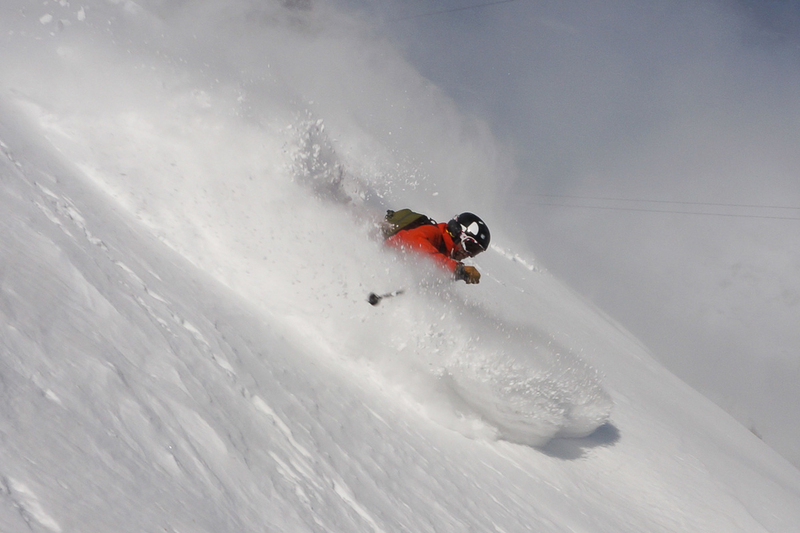 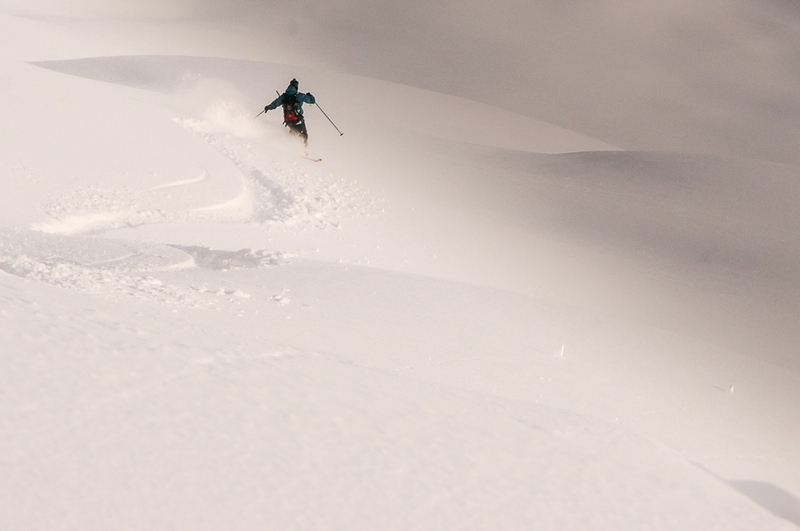 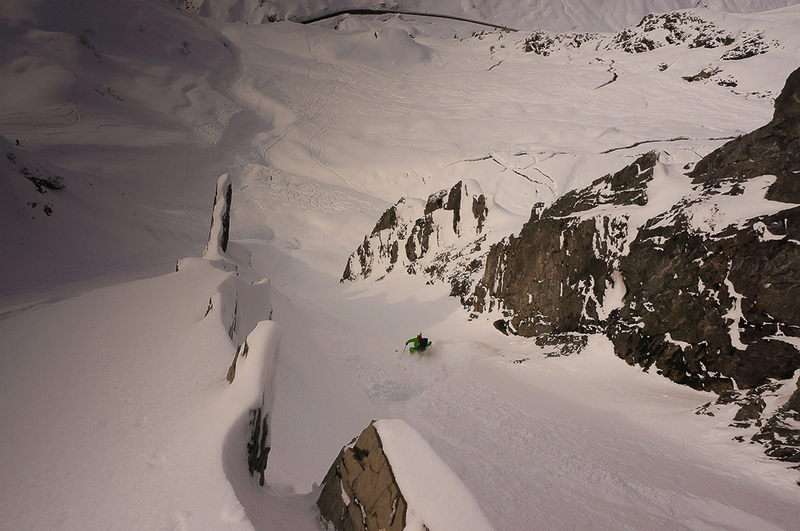 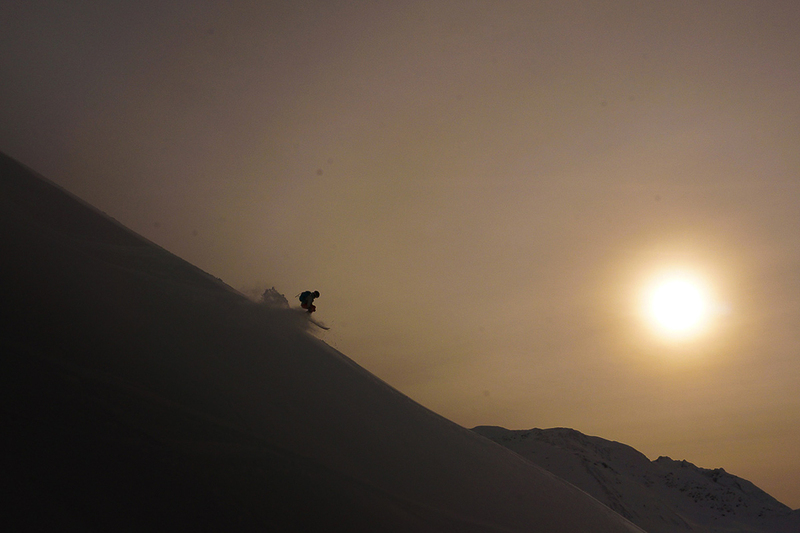 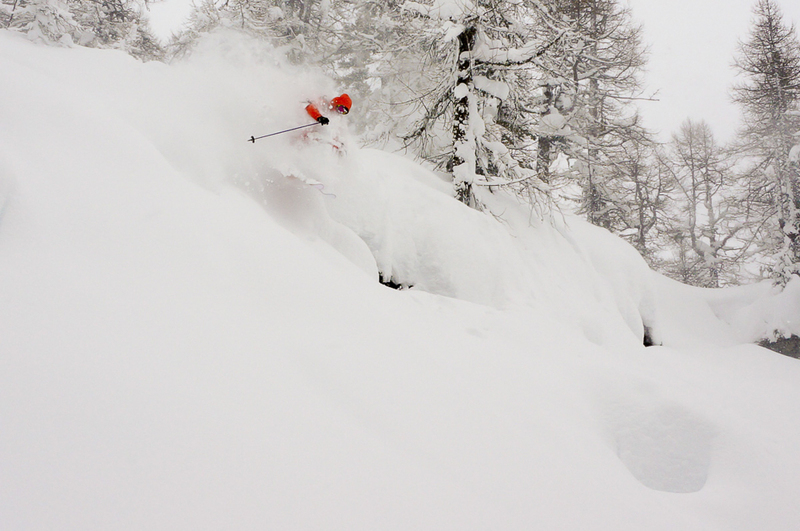 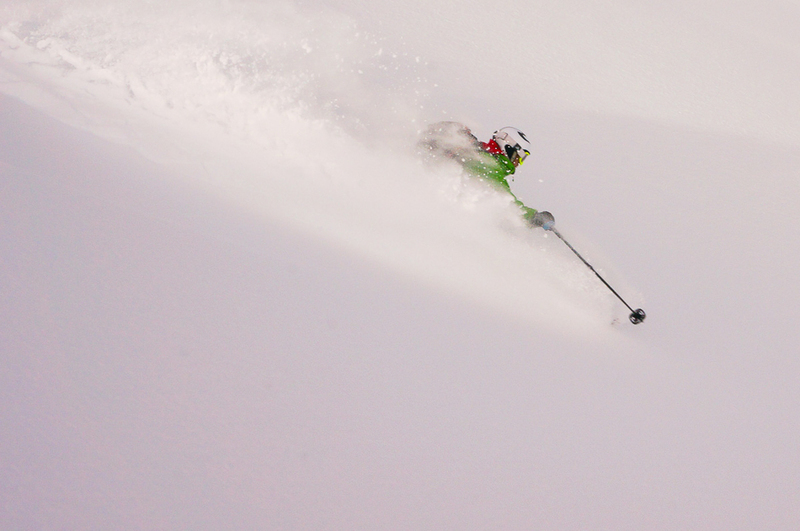 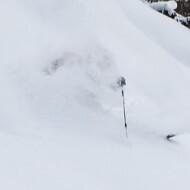 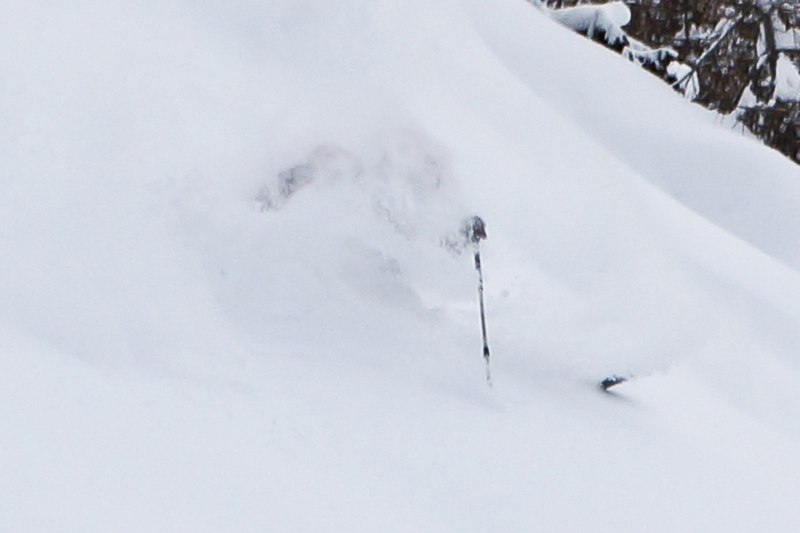 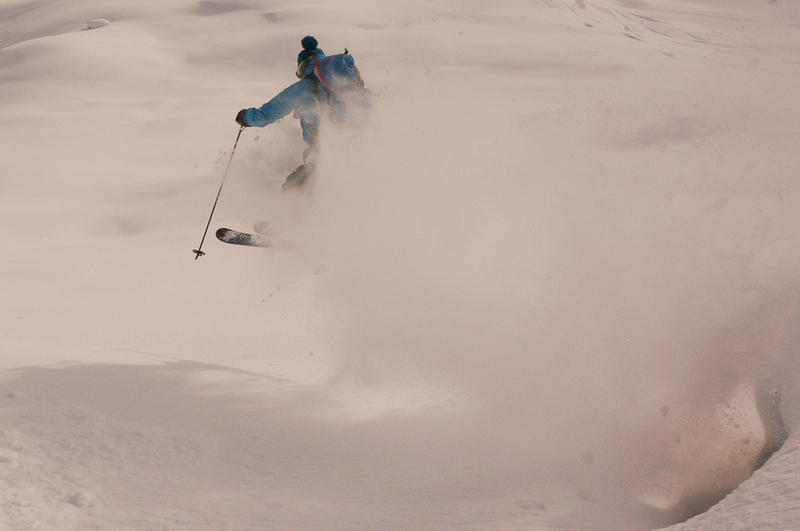 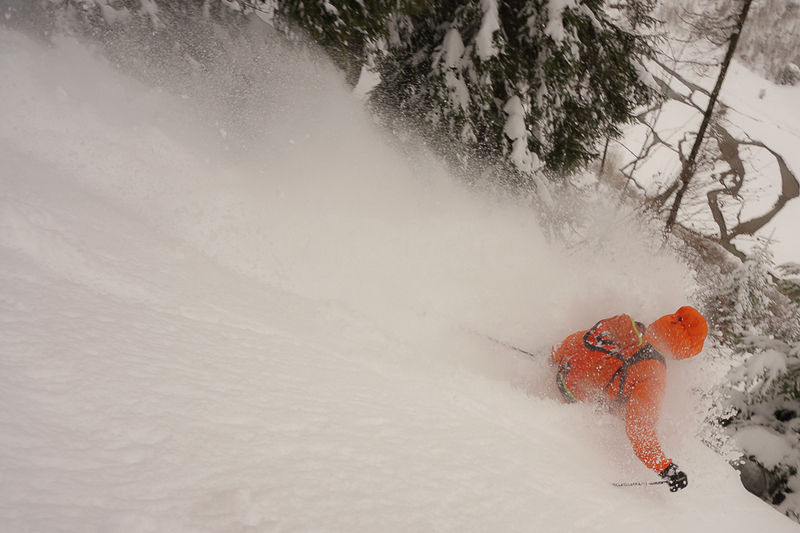 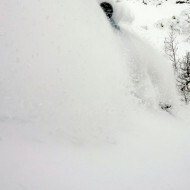 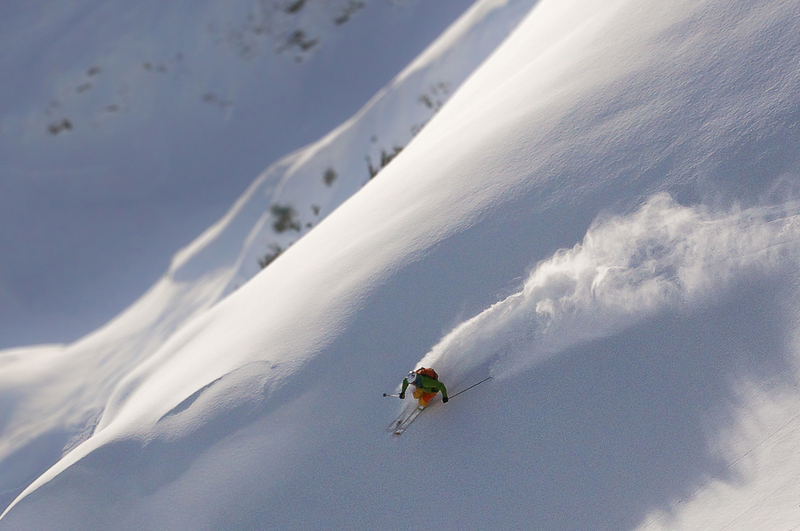 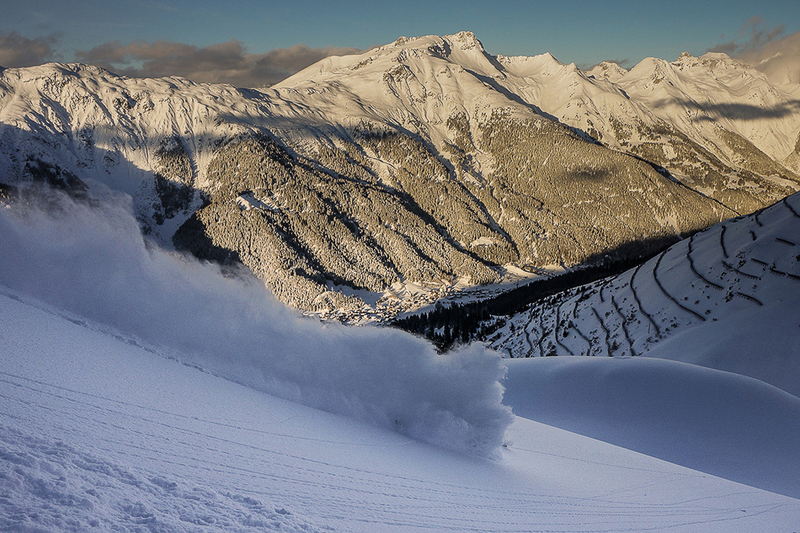 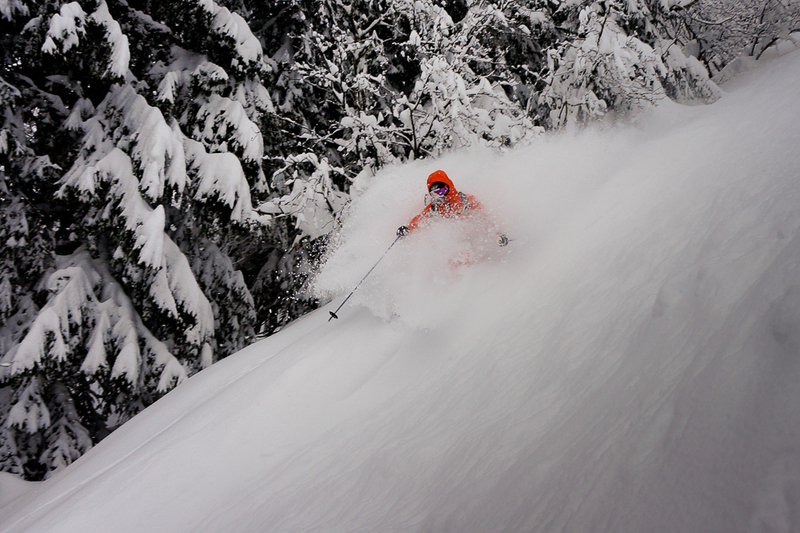 This is what the early season powder skiing looked like in winter 12/13. 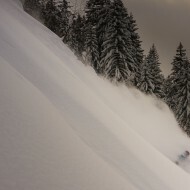 Finding the Best Skiing At The Moment the two weeks before Christmas, cruising from west to east: Chamonix (France), Courmayeur (Italy), Zinal (Switzerland) and in St Anton am Arlberg (Austria). 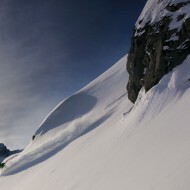 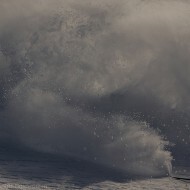 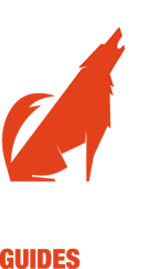 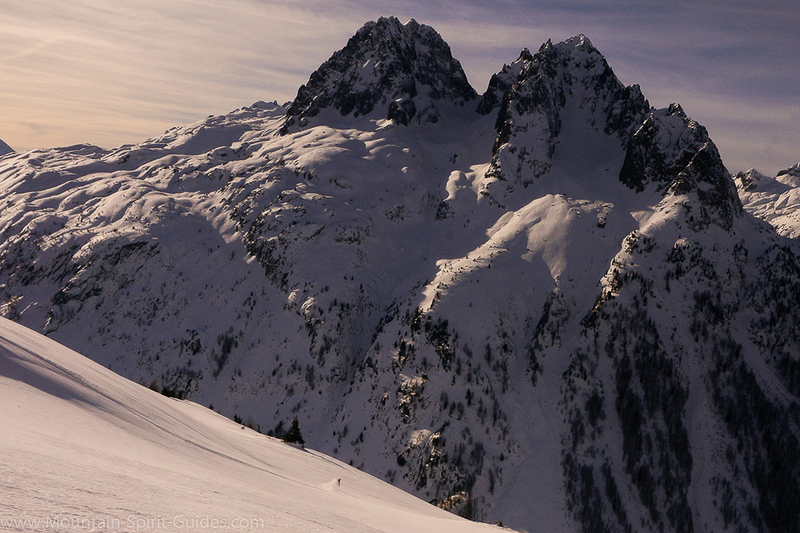 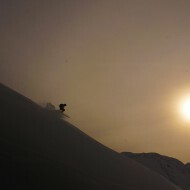 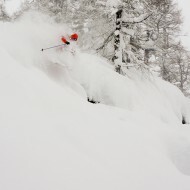 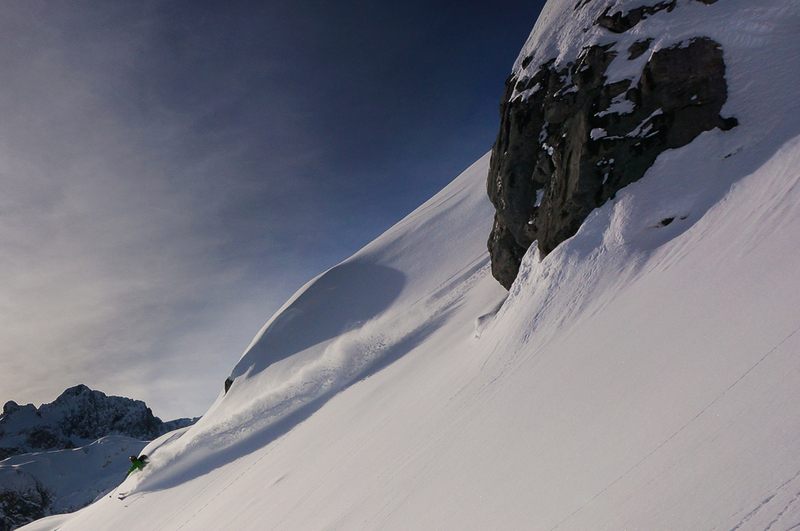 Locations: Chamonix, St Anton am Arlberg and Swiss Valais.